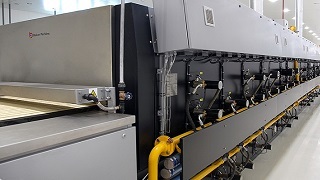 The Direct Gas Fired (DGF) Oven is a modular oven offering great flexibility in its baking characteristics. 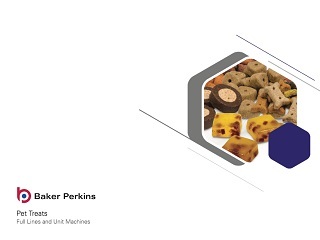 It can handle a full selection of pet foods. 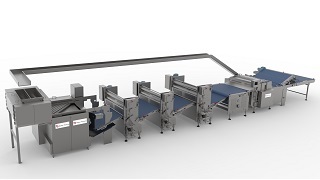 High baking temperatures dry thick products rapidly and cost-efficiently. 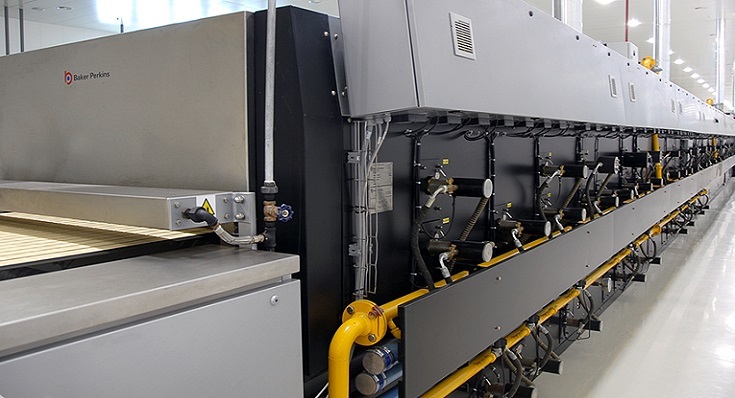 The DGF oven is well proven in applications all over the world. 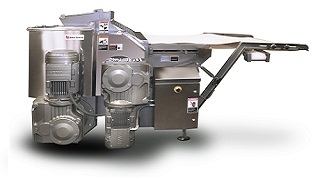 Its popularity is based on excellent baking characteristics and flexibility. 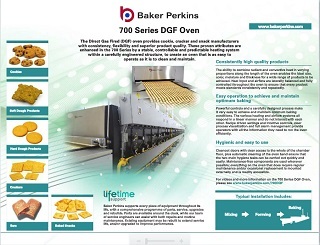 The DGF Oven is modular and offers great flexibility in its baking characteristics. 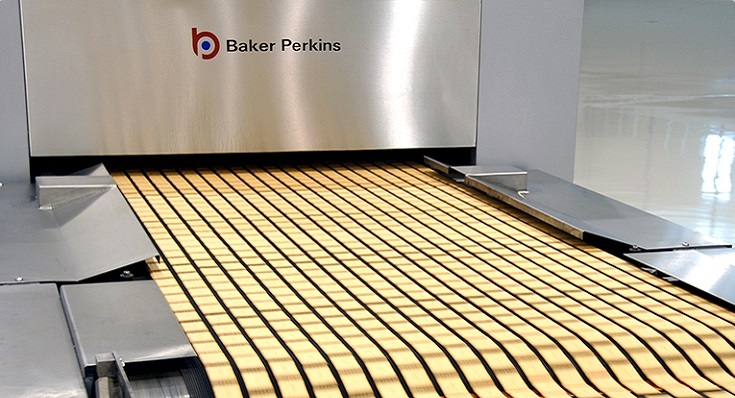 The ability to combine radiant and convective heat in varying proportions along the length of the oven enables the ideal size, colour, moisture and thickness of product to be achieved. 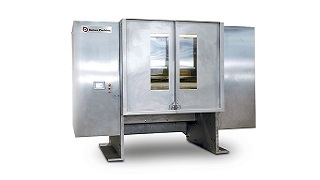 There is no interaction between extraction and turbulence systems, providing flexibility and control across a wide range of baking conditions.